Vodka may seem like an odd choice for a holiday gift, and grabbing another bottle of Grey Goose to bring to a holiday party doesn’t really say all that much about your creativity or ingenuity. Vodka is still the number one selling spirit in America, and it’s something that most people readily drink. The opportunity with a vodka gift is to give someone a quality vodka that they’ve probably never tried. The unfortunate thing about vodka is that people often don’t realize how different one vodka is from the next. Unlike whisky, where the differences between a smoky Islay and a sweet or fruity Speyside malt are incredibly clear, the differences in character in vodka can be much more subtle. As a result, people tend to, for whatever reason, pick a single vodka and drink that brand wherever they go. Picking one vodka is like picking one beer – with so many great choices out there, an unnecessarily narrow choice means missing out on something you might like. While we are not saying some of the major commercial vodkas are bad (we heartily recommend Ketel One, Belvedere (especially their intense unfiltered), Sobieski and even Smirnoff), the real opportunity with giving an interesting vodka as a gift is to enable someone to try something they haven’t had before. 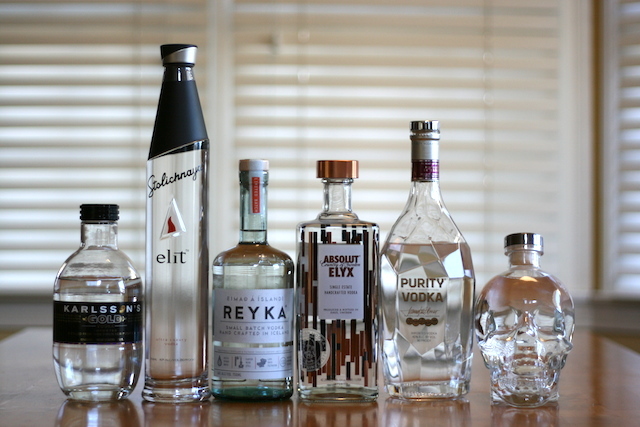 To that end, we’ve put together a list of six great vodkas that make great holiday gifts. Absolut Elyx ($49.99 per 1-liter bottle, 42.3% ABV / 84.6 Proof) – This year, there wasn’t anything more exciting in the vodka space than the launch of Absolut Elyx. Elyx is a major reboot for the Absolut brand and one of the best vodkas on the market. The problem is, Absolut did a terrible job letting the world know that they had released something so major and so fantastic. This makes Absolut Elyx a perfect holiday gift: it’s a major brand that almost everyone recognizes, and it’s an expression of that brand that is vastly superior to almost anything else they’ve done. 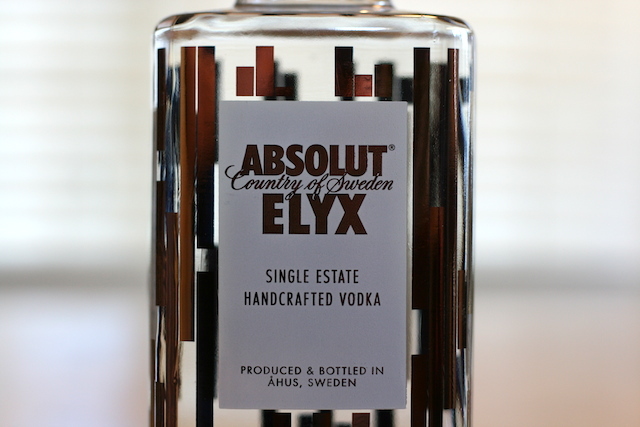 Absolut Elyx is made on the original Absolut stills in Ahus, Sweden, from a single estate winter wheat using a special process that forces the vapors of the vodka during distillation to pass through a layer of copper pipe pieces. This process radically changes the character of the spirit, resulting in a vodka that is extremely clean, wonderfully spicy, and perfectly balanced. There’s no greater opportunity to provide a WOW experience with vodka this holiday than Absolut Elyx. Read our Complete review of Absolut Elyx. 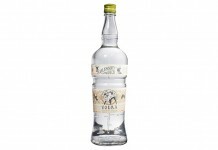 Purity Vodka ($50, 40% ABV / 80 Proof) – while Absolut may be an incredibly recognizable brand name, it’s country mate and fellow Swede, Purity Vodka, is much less well known. At the helm of Purity is Master Blender Thomas Kuuttanen, who takes a very different approach to vodka. While most vodkas focus on creating ‘purity’ by filtering, Purity Vodka is actually completely unfiltered and gets its flavor and character from an exacting blend of pot still and column still spirit. 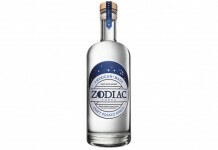 These spirits are blended with both deionized water and natural spring water to create a vodka that’s superbly balanced, flavorful, and elegant. Purity manages to be soft, round, and clean while still maintaining some nice flavor with sweet grain and amazing minerality. Purity Vodka is one of those rare instances where a vodka that looks like it’s all about style is actually all about substance, and what’s inside the bottle of Purity is as pretty and spectacular as what’s on the outside. 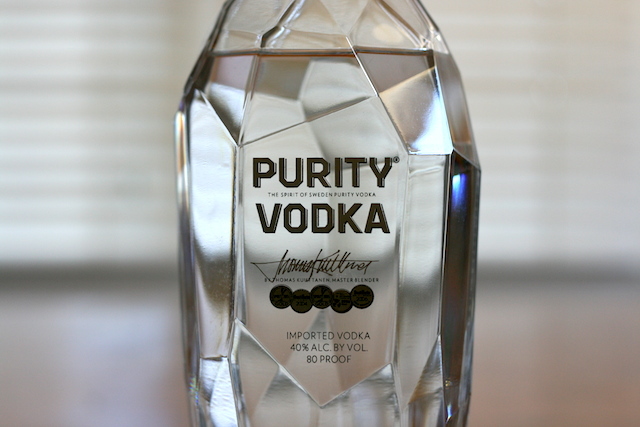 Purity isn’t just a great vodka, it’s one of our top picks for gift giving this holiday season. Watch our virtual tasting of Purity Vodka. 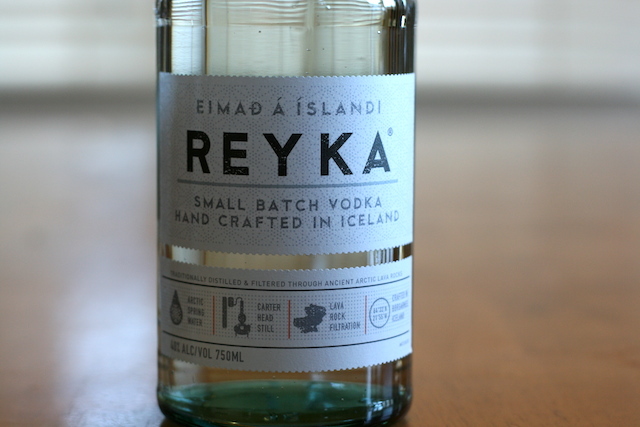 Reyka Icelandic Vodka ($25, 40% ABV / 80 Proof) – almost every vodka brand has some sort of story about the water they use. Water is an important part of the vodka equation because 60% of what you are getting in a bottle of vodka IS water. Unfortunately, many brand’s “water stories” are just that – stories. After heavy filtration, you really couldn’t tell the difference between the water they use and what comes out of the municipal water tap. Reyka’s “water story” has the the added benefit of actually being true. Reyka comes from Iceland, a remote island nation off the coast of Europe with a population of just over 300,000 people. Iceland is defined by the myriad of volcanoes on the island which have both transformed the landscape and helped provide clean energy via geothermal steam. Iceland doesn’t have the air polluting power stations that are common in most countries, and the result is one of the more pristine and clean places on earth. Karlsson’s Gold Potato Vodka ($39.99, 80 proof) – this vodka has made our gift guide for many years because it’s delicious and something that most people aren’t very familiar with. Instead of focusing on being clean and neutral, Karlsson’s Gold focuses on capturing the flavors from Swedish virgin new potatoes. 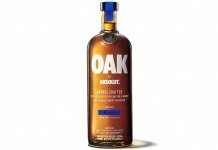 The result is a lush vodka with deep cocoa and black pepper notes with a hint of mashed potatoes. It might sound like an odd combination, but it works. When people refer to vodka as something that’s generally tasteless, we always point them to Karlsson’s, which is rich in flavor with a tons of fantastic character. Karlsson’s Gold Vodka is distilled in Sweden by “Master Blender” Börje Karlsson who is known as the “Father of Absolut”. It’s clear he’s taken his passion for vodka to the next level. 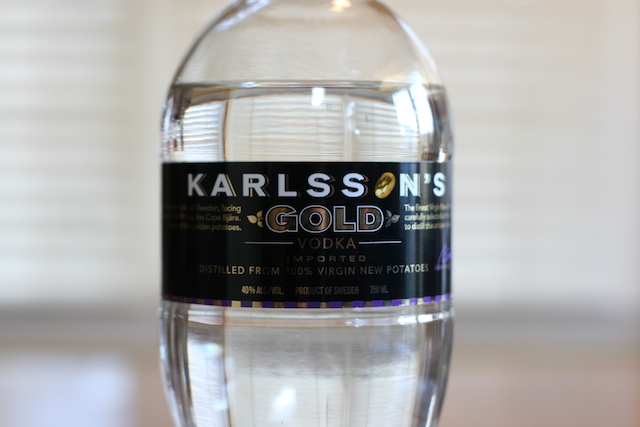 Karlsson’s Gold isn’t the kind of vodka you’d use in a Vodka Martini (for the fullest enjoyment of your martini, you really should be using gin), but for knocking back a few shots or even as a sipping vodka, there’s nothing more delightfully delicious than Karlsson’s Gold. Read our complete Karlsson’s Vodka review. Stoli Elit ($60, 40% ABV / 80 proof) – when gifting a vodka, the packaging is a more important part of the equation than when buying yourself an everyday vodka. Stolichnaya (aka Stoli) has done an amazing job creating a distinct vessel to sell their premium level vodka. The tall thin bottle might be impractical to fit on the shelf of a home bar (it’s much too tall for many standard liquor shelves), but it’s nothing short of stunning. 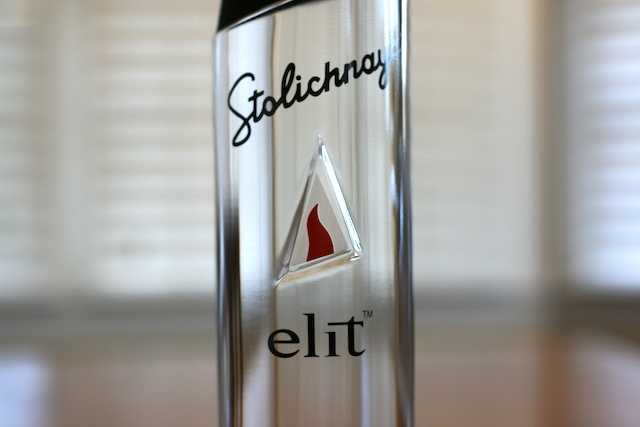 While Stoli Elit is unique, it still maintains much of the great Stoli character that is quite familiar. For Stoli Elit, Stolichnaya uses grain (including hearty winter wheat, spring wheat, and rye) from the Black Earth region of Russia in the town of Tambov. The grain is fermented and then distilled, with a much narrower range of spirit selected for Elit than their standard vodka. Stoli Elit is then chill filtered (at 15° Celsius) through columns of quartz sand and Russian birch-wood charcoal. The result is a distinctly Russian style vodka that balances a clean and soft body with a nice spicy core. Stolichnaya has taken such great care with Stoli Elit to produce a vodka whose quality is immediately apparent, and whose style is quite familiar but also very refined. Stoli Elit is one of the more expensive vodkas on our gift guide, but between its high impact bottle and high quality spirit, it’s well worth it. Crystal Head Vodka ($50, 40% ABV / 80 Proof) – when it comes to packaging, there are few vodkas on the market that come even close to the uber cool Crystal Head Vodka. This vodka is the brainchild of actor, Saturday Night Live alum, and Elwood Blues legend, Dan Aykroyd, who is also well known for a number of wines he produces. 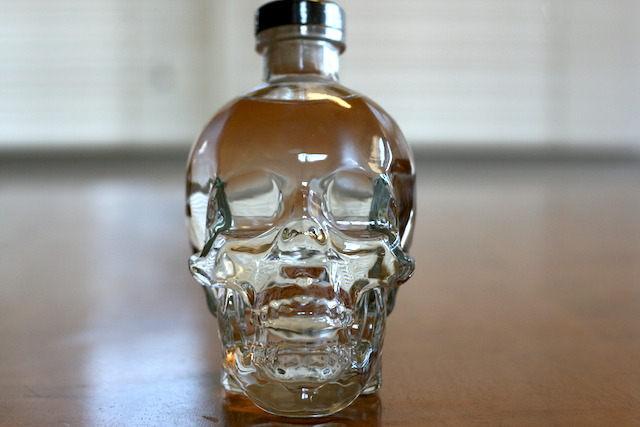 Crystal Head Vodka is made in Canada from corn and filtered both through diamond and quartz. We are generally not big fans of corn-based vodka (corn works much better when you age it as bourbon or whiskey), but Crystal Head has shown that you can produce an exceptional vodka from corn. Yes, at $50 you are paying a premium for a kickass bottle, but the good news is that what’s inside the bottle is also well worth it. Crystal Head Vodka is right in line with the other high end vodkas on this list with one of the best bottles in the biz. Crystal Head Vodka is also available in a special Rolling Stones 50th Anniversary package which includes a special case, CD, and more.